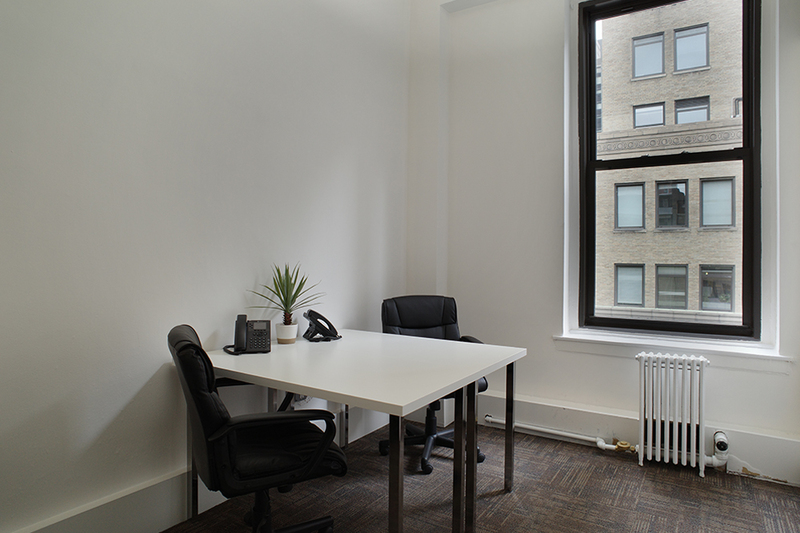 Located near Grand Central on East 39th Street, there is a professional office space where businesses can rent private offices and team rooms. 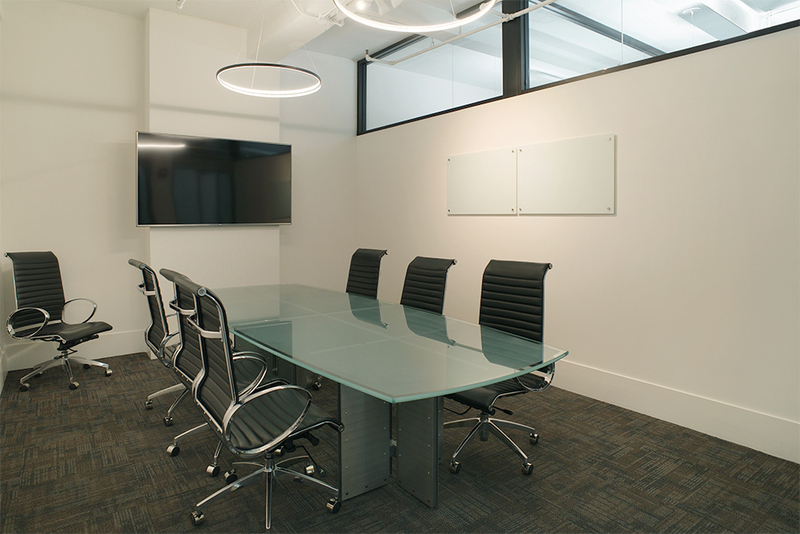 This full floor suite has access to a conference room, reception area and pantry. 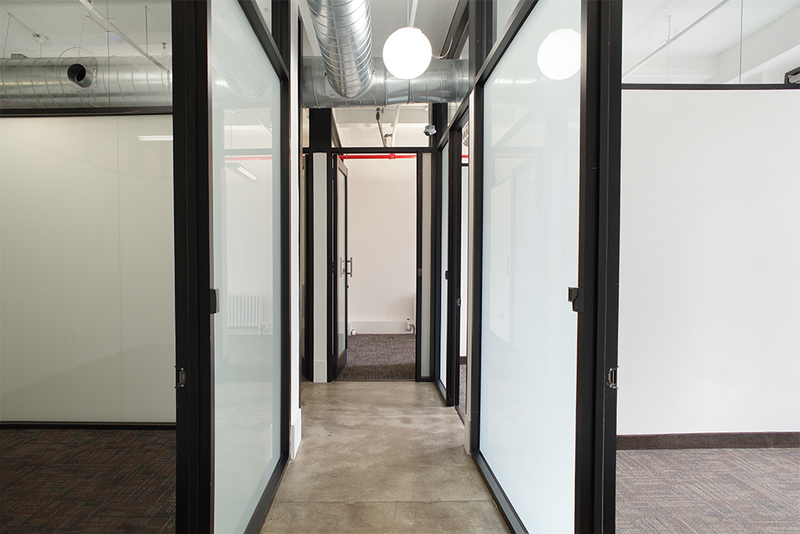 These fully furnished modern offices maximize privacy and natural light with frosted glass fonts. 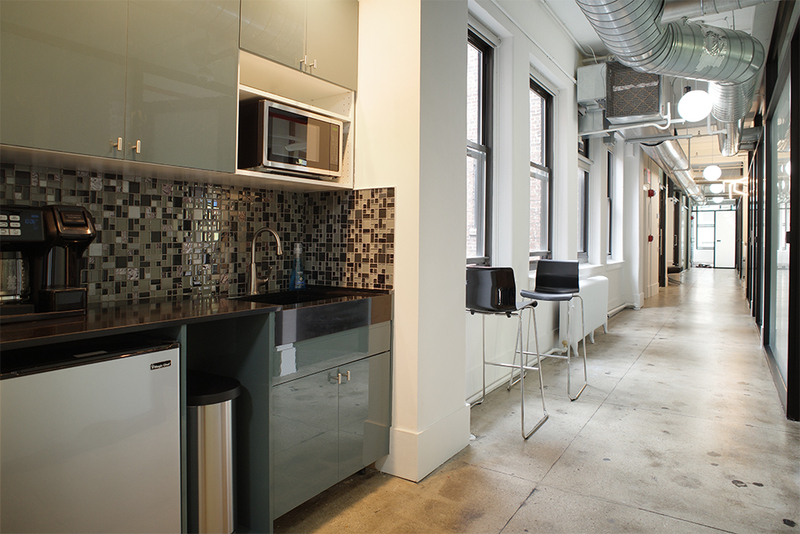 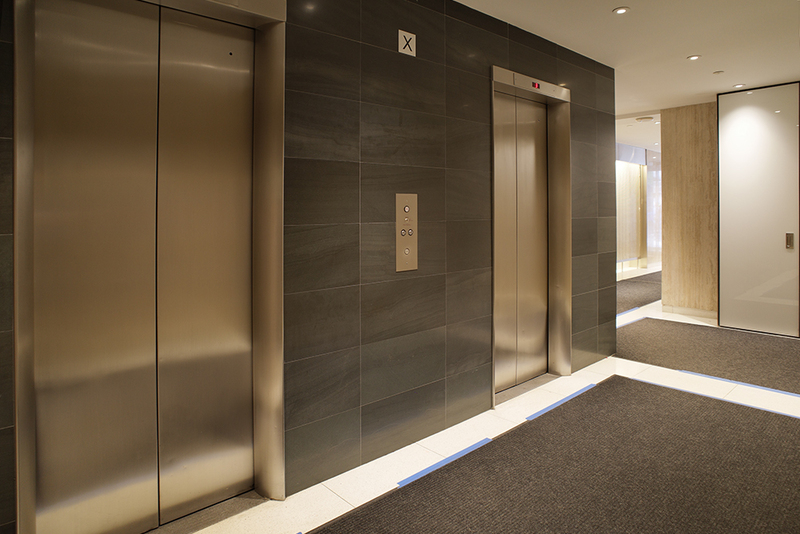 The common areas have polished concrete floors and high ceilings. 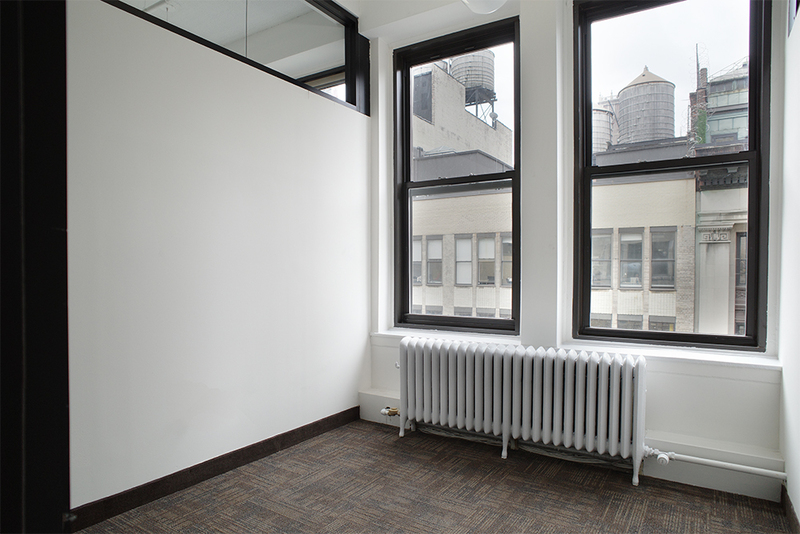 This is a fantastic office space, and a great place to hang your hat!